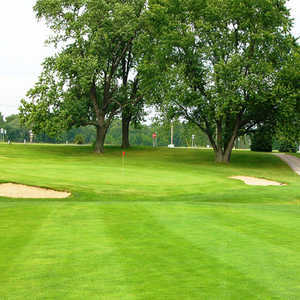 Timbers Golf Club is situated just 10 minutes from Frankenbluth in Vassar, a town that is known for its great shopping. Though you might look at the 133-slope rating and pass it off as a "resort course," it would be a mistake to underestimate this golf course. 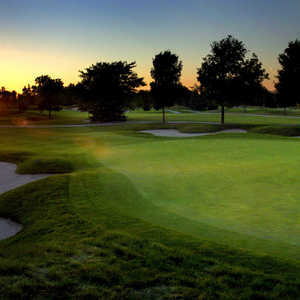 The 18-hole Vassar Golf & Country Club in Vassar, MI is a semi-private golf course that opened in 1963. Vassar Golf & Country Club measures 6489 yards from the longest tees and has a slope rating of 126 and a 71. 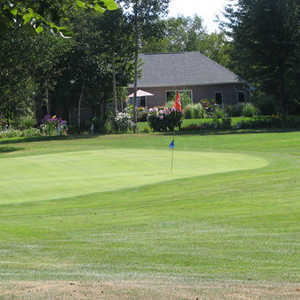 Willow Springs Golf & Country Club is located just north of Millington in Vassar. It has been open since the 1970s but it underwent a complete renovation in 2005. The course was made more challenging but at the same time more playable with the reconditioning of both the greens and fairways.